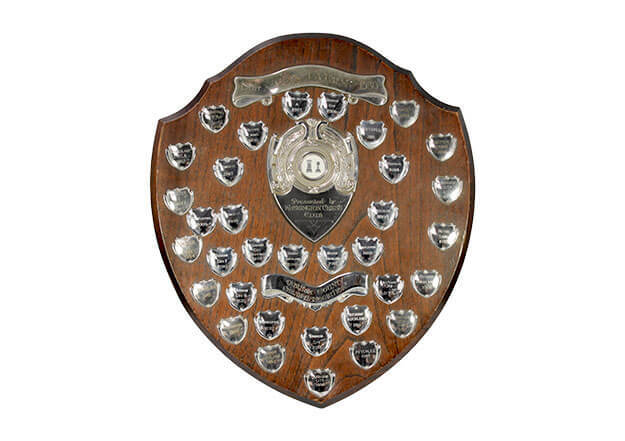 The Ron Evers Memorial Shield is presented to the Winners of the Team Handicap Quick Play Competition Played for each Season by clubs in the Durham Chess Association. The Trophy was presented to the League by Washington Chess in 1980 , in memory of Ron Evers who sadly passed away in that year at the age of 75 . Ron was an active Chess Player and held various roles in the Durham Association . We are currently researching the details . South Shields finally managed to win the trophy in 2016 and then managed to retain in 2017. A list of the previous winners are .